What's the best pasalubong to buy in Cebu? When a friend learned that I`m in Cebu City, he texted me and asking for some pasalubong. So, I made sure that before my flight back to Manila, I went to Taboan market, the country’s most popular source of danggit and other kind of dried fishes. 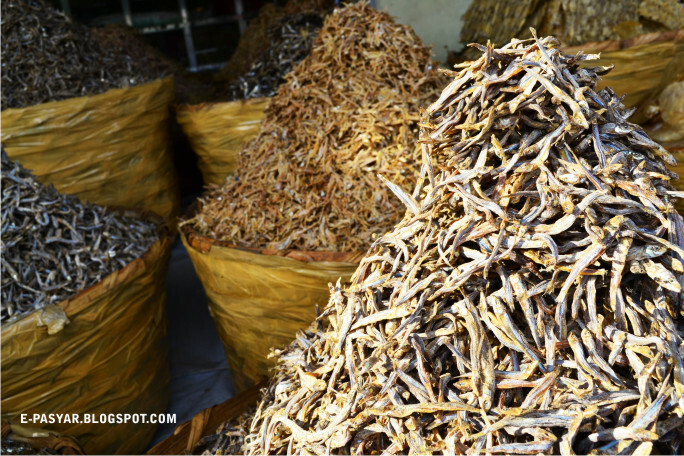 Danggit is a salted dried fish that is well loved by Filipinos. It is usually fried and served with hot rice and tomato. Others dip it with vinegar, garlic and siling labuyo. 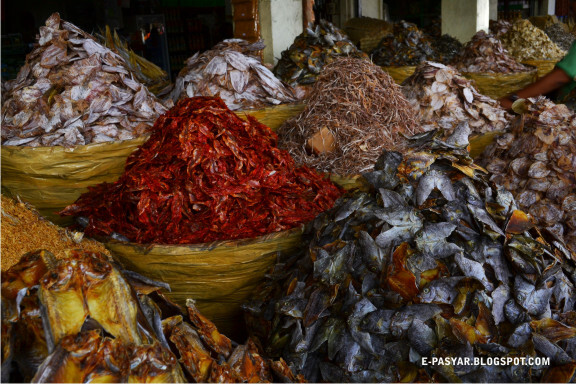 Danggit and other dried sea foods are sold at Taboan market at PhP 400 – 700 a kilo depending on the season and your ability to negotiate or tawad.